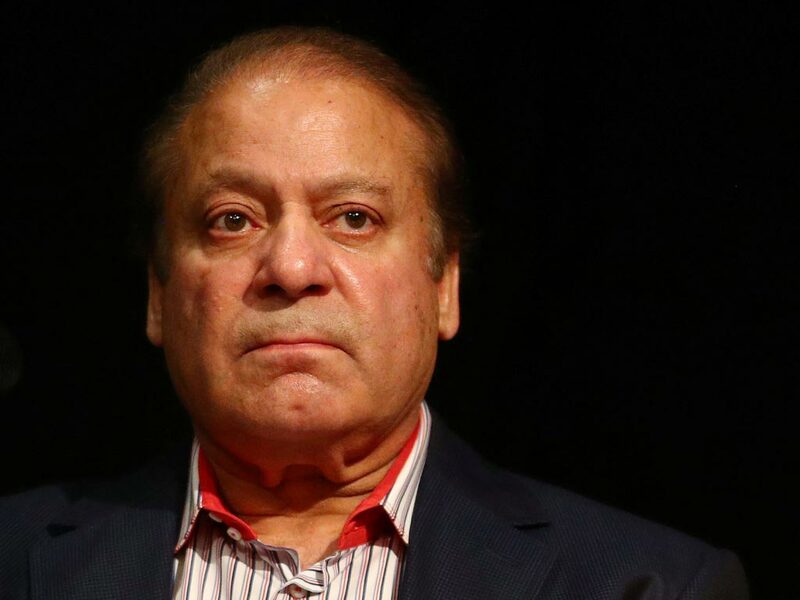 Srinagar: The medical test report of former prime minister Nawaz Sharif on Monday came negative, revealing that the PML-N Supremo does not have any sort of pain in his heart. As per the details, Mian Nawaz Sharif, who is currently admitted in the VVIP room of Services Hospital Lahore for his treatment therapy, underwent some medical tests today, Abb Takk TV reported. Sources stated that for the PML-N Supreme leader’s troponin test, the extracted blood sample was sent to PIC whose report came negative. The negative outcome of the tests indicates that Nawaz Sharif, at the moment, does not have any sort of ache in his heart, claimed medical experts. A six-member medical board headed by Principal of Services Institute of Medical Sciences (SIMS), Professor Mahmood Ayaz examined the PML-N leader. The medical board also reviewed tests reports of the deposed prime minister whose samples were taken yesterday (Sunday). Moreover, the medical team will take a decision over the continuation of treatment therapy of Nawaz Sharif once test reports pertaining to his kidney-stones also come.